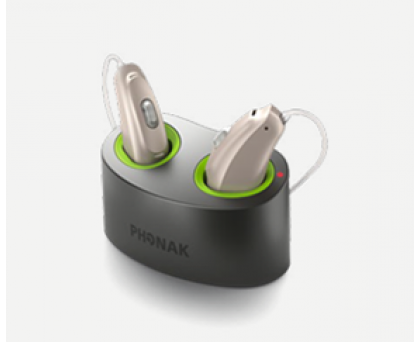 The new Phonak Belong platform features a host of innovative technologies that have been created to simplify your life. 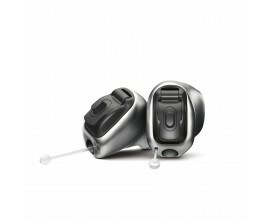 Phonak Audeo B-R is the exciting new rechargeable hearing aid with a ground-breaking built-in lithium battery. 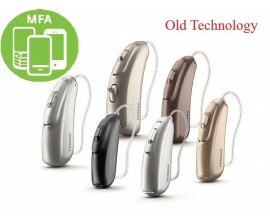 It offers up to 24 hours of hearing with one simple charge. 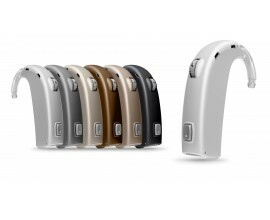 FlexControl – Allows the wearer to easily make targeted adjustments that have a significant impact on satisfaction. FlexVolume - Provides increased clarity when more volume is required. DuoPhone – Streams the call into both ears. 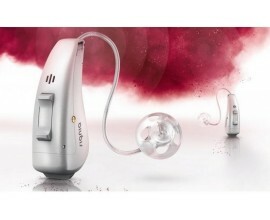 Real Ear Sound – Experience a natural sound perception. WindBlock – Suppresses wind noise to enjoy the great outdoors. SoundRelax - Cushions otherwise unpleasant impulse sounds without affecting speech clarity or causing unnatural perception of other sounds. Speech in Wind – Suppresses wind noise to enjoy the great outdoors. Comfort in Echo – Recognizes the frequency of any reverberation and applies the appropriate amount of gain reduction, resulting in less distortion, making speech more comfortable. EchoBlock - Improves listening experience in reverberant environments like large assembly halls, places of worship and rooms with reflective surfaces. 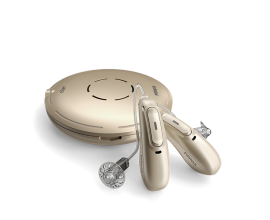 Instantly removing the disturbing reflections of the reverberant sound, while the speech signal you want to hear will sound natural and undistorted. Calm Situation – Creates a comfortable listening environment to simply relax or enjoy a one to one conversation. Speech in Noise – Adapts and reduces noise from behind, applies and optimises the signal-to-noise ratio in noisy environments. 5 Programs – Allowing for personalisation. 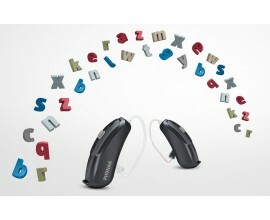 Comfort in Noise – Uncomfortable loud sounds are reduced enhancing your listening comfort. Music – Offers an expanded dynamic range, slow compression speed and more gain for a fuller and richer music experience. Acoustic Phone - Steams the signal to the other ear so the caller’s voice is heard in both ears. UltraZoom – Zooms in on voices of people facing you, while noise from the side and back is reduced. SoundRecover 2 – Makes high-pitched sounds easier to hear in all situation. 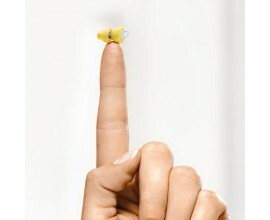 WhistleBlock – Eliminates annoying whistling from hearing aids. NoiseBlock – Reduces uncomfortable background noise such as traffic without affecting your ability to understand. QuickSync – Allows you to control both hearing aids with just one touch of the button. Auto Acclimatization - The right amplification level at the right time automatically.